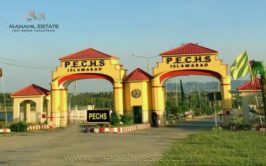 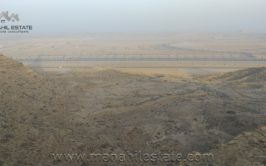 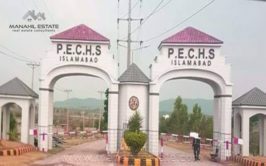 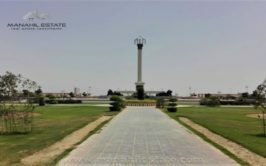 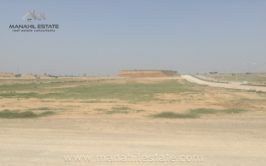 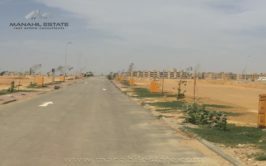 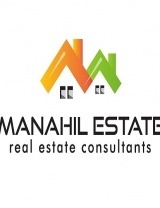 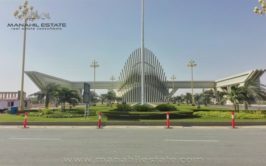 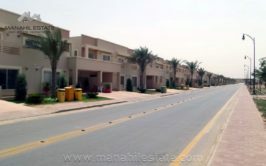 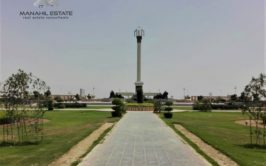 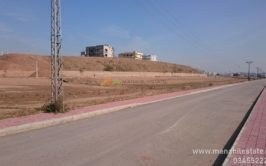 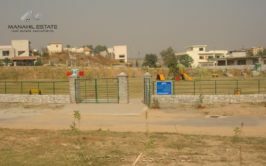 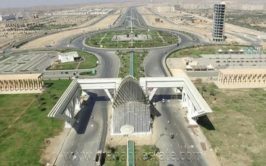 Beautifully located 10 marla corner plot with 3 marla extra land in Bahria Town Phase 7 for Sale. 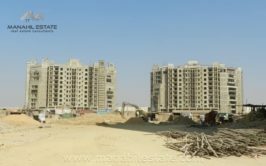 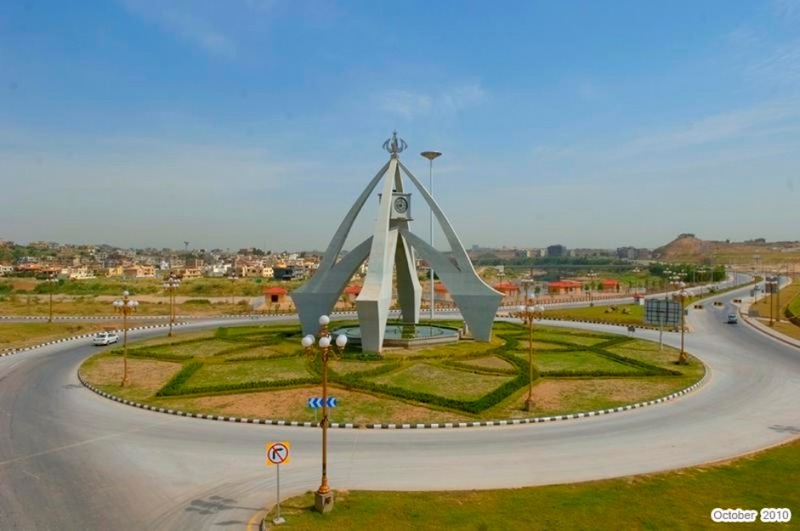 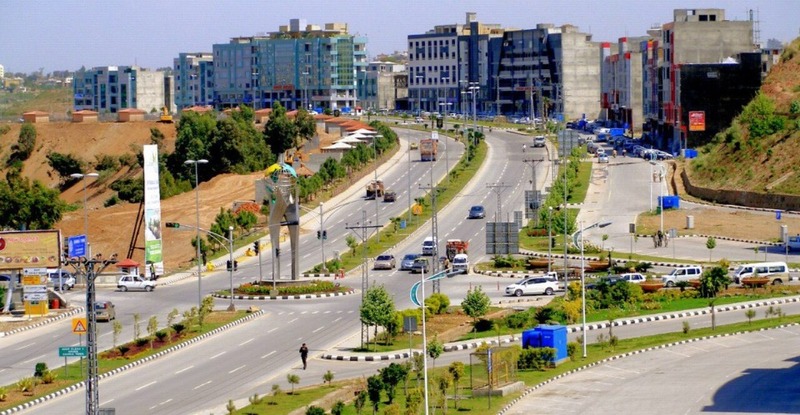 Bahria Town Phase 7 is fully developed area close to G-T road and DHA Phase 1. 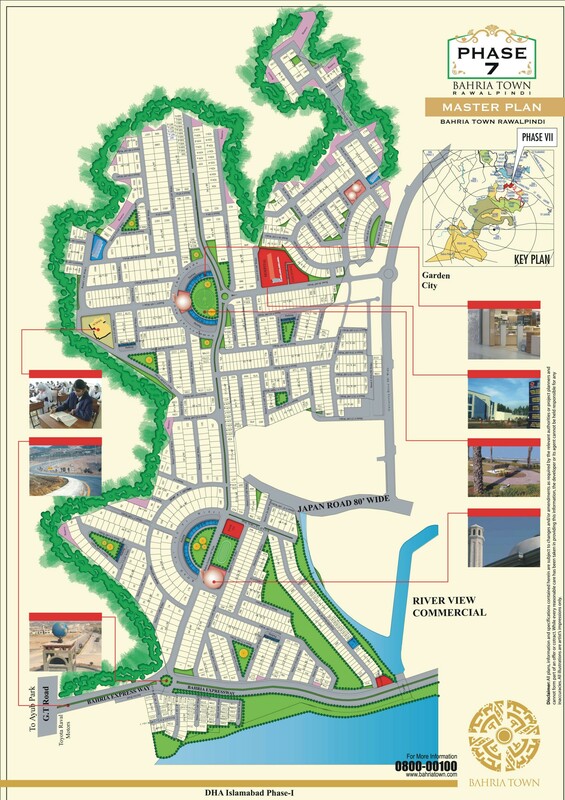 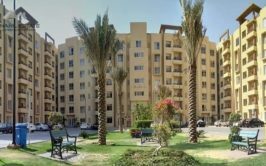 This is ideal location for residence and investment. 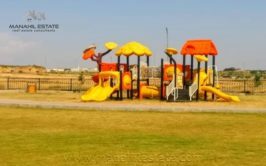 Prices have gone up high here and there is still more potential for investment.